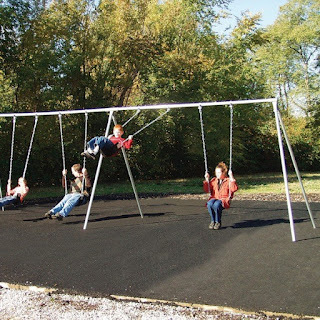 AAA State of Play Blog: Why Install Recycled Rubber Mulch in Playground? 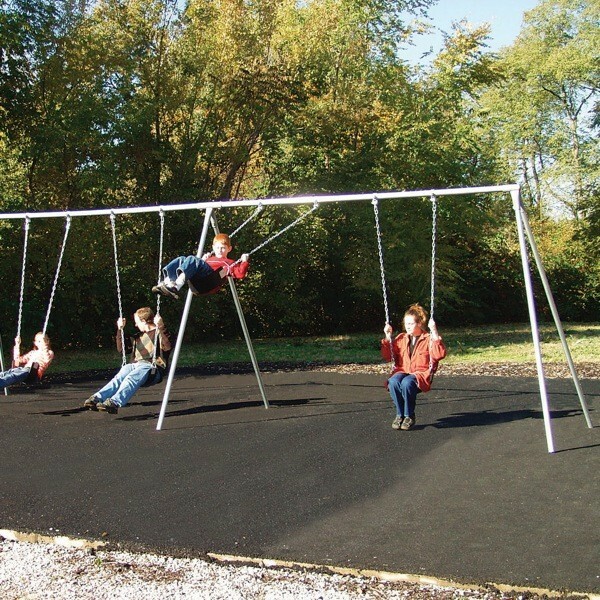 To ensure kids' safety, playground owners must install superior quality recycled rubber mulch under the play sets. Well placed mulch provides a safe environment in the playground and prevents the risk of probable injuries from falling to kids. Recycled rubber mulch is formed after recycling a large chunk of old rubber materials like cycle tubes, van tiers, rubber pipes and many others. In the recycling process, all the impurities and imperfections are cleared to obtain high quality rubber. It is then de-vulcanized and shredded to obtain finest quality playground mulch. It has an expected life term of approx. 20 to 25 years and is considered extremely durable. It is impact resistant and has high absorbing tendency as it soaks water quickly, providing non-slippery & dry surface to kids. Moreover, it inhibits the growth of weed & spread of rodent in and around the playground surface. Recycled rubber mulch is less prone to insect infestation and eliminates bacterial growth. It can be cleaned with mild soap and water easily & quickly. By placing the recycled rubber mulch under playground structure, you are ensuring safety for your kids. Recycled rubber mulch is certainly a friendly choice. As this durable and safe playground surface also provides clean and attractive look to the area, you can install it in your garden.